The Office of Compliance Inspections and Examinations (OCIE) at the Securities and Exchange Commission issued a risk alert Thursday about the most common deficiencies it sees related to the Advertising Rule during exams. Major themes in the risk alert were advisers presenting performance results without deducting fees and advisers presenting cherry-picked past investment selections. Rule 206(4)-1, the Advertising Rule, prohibits advisers from using an advertisement that is otherwise false or misleading. The risk alert listed six categories of general advertising deficiencies: Misleading Performance Results, Misleading One-on-One Presentations, Misleading Claim of Compliance with Voluntary Performance Standards, Cherry-Picked Profitable Stock Selections, Misleading Selection of Recommendations, and Compliance Policies and Procedures. Regarding misleading performance deficiencies, in addition to failing to include the advisory fees in performance results, OCIE also noted misleading performance deficiencies related to comparisons to benchmarks (such as comparisons to a benchmark with a materially different composition) and backtested performance results without adequate disclosures about how the returns were derived. In addition to cherry-picking only positive stock selections or other investment recommendations, OCIE specifically mentioned failures to satisfy the representations in the TCW Group and Franklin no-action letters. These no-action letters suggest that one can highlight a certain number of the best performing holdings as long as you also include an equal number of the worst performers (TCW Group) or that you can highlight past specific recommendations if the recommendations were chosen on a consistently applied, objective, non-performance-based criteria. 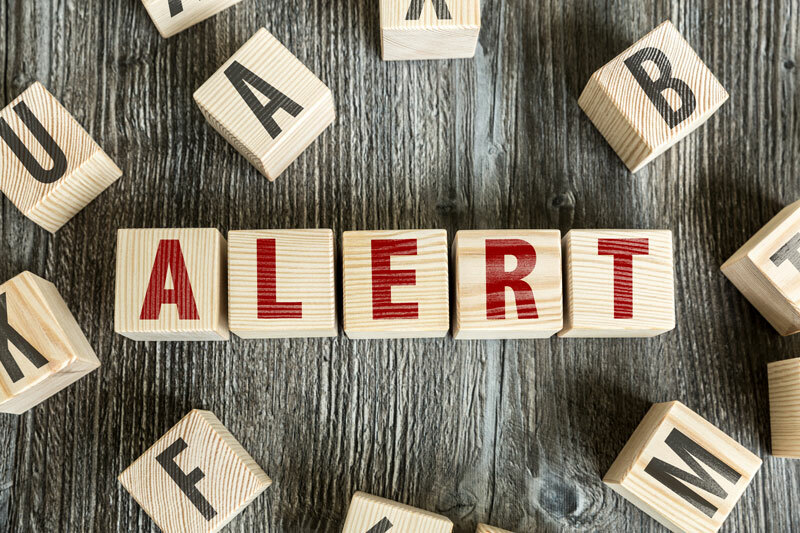 The risk alert also discussed deficiencies OCIE found during its Touting Initiative, which is designed to examine the sufficiency of disclosures surrounding promoting ranking lists, awards, and professional designations. OCIE highlighted the misleading use of third-party rankings or awards, the misleading use of professional designations, and testimonials. Regarding the misleading use of third-party rankings, OCIE noted examples where advisers submitted misleading information to obtain the ranking, where advisers continued to tout stale rankings from several years earlier that were no longer applicable, and where advisers published advertisements that omitted important information about the selection criteria for the award or the fact that the adviser paid a fee to participate.